// FORMERLY TITLED "The Jock and the Loser" // Maddie Greggor: Dubbed the "loser" and "nerd" of her school, she has always grown up being picked on for never wearing the latest clothes or fitting in. Her true friends are only her best friend Kylee and 10 year old brother Johnny. She and her brother are all but abandoned and ignored by their father following the loss of their mother when they were young. Blake Kerwinn: Hot A-lister and quarterback for the school's football team. His power, reputation, and popularity coasts on his wealthy parents and their successful business Kerwinn Constructions and Industries. His favorite hobbies include picking on the unsuspecting, especially Maddie. 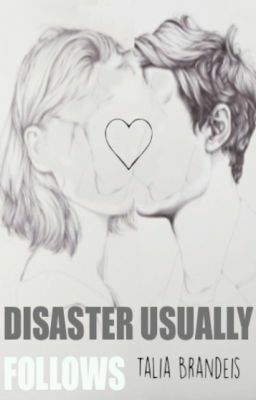 When people like Maddie and Blake mix, disaster usually follows... sometimes. Their latest pairing for a science project will put this theory to the test. Original cover by: @geromee3 HIGHEST RANKING: #664 in Teen Fiction!! #1 in dontjudgeabookbyitscover! !